Most days I'm running about and the mail isn't a priority... 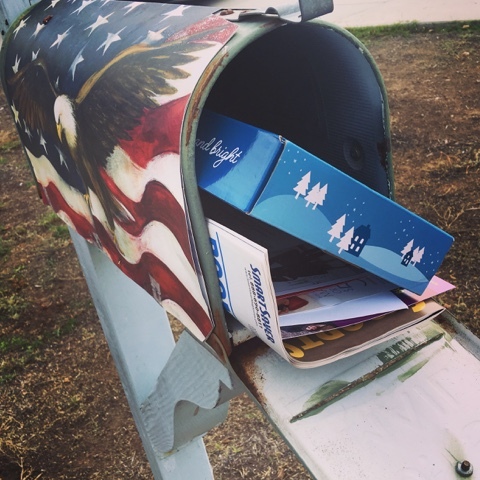 I grab it, toss it on my counter and know it's mostly solicitations, bills and mailers. ONCE A Month I receive a Gift I send to MYSELF! 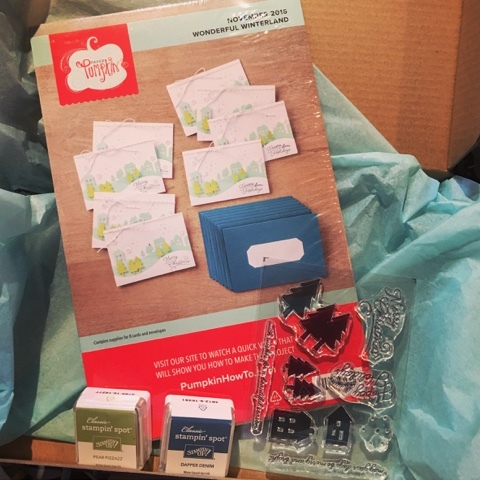 I receive an all inclusive crafting kit that is seasonally perfect! Stampin' Up! has heard our requests for a card collection each month - one that is fun and wow's! Well.. my Happy Mail has come and it is oh so pretty!! No matter that I'm suffering another migraine, this was a highlight that brightened my day! It's so much fun to receive these boxes. My kids love creating them with me - so much that I order them their own box (so they stop stealing mine!). Grab YOURS Now... and create a handmade beautiful project to share with others. Created at a recent Project Life Kid's Club.. these girls had a blast creating on their own.. it's a ton of fun! TOOL Tip: KEEP the Box! These boxes are GREAT to Ship, Gift, etc.. and it's ideal when you are using our Big Shot Die Brush or even using it when Heat Embossing.. it catches all of the bits and pieces, keeping your surface clean and tidy! 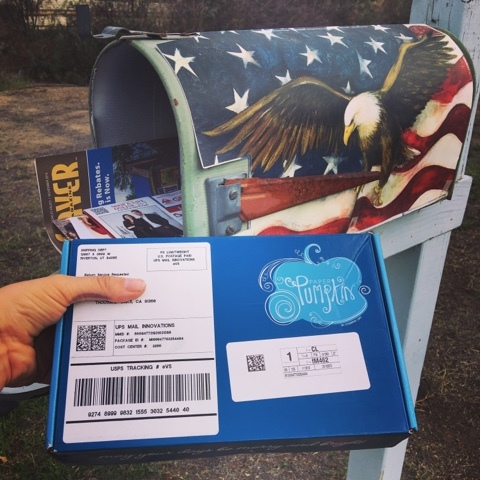 Another TIP.. Keep ONE Paper Pumpkin Box.. store your Stampin' Clear Block (that comes with your first order), your stamp sets as they grow with each collection, your ink spots (mini stamp pads that are amazing!) and more.. in one simple box that is easy to find and store. I am just so excited about this great little kit! I can't wait to create this with the girls are our upcoming and Free Connect and Create over Card Making and Coffee Mornings.. at Ragamuffin Coffee Roasters (this Wednesday!). Come and connect with me and others as we create a beautiful handmade Christmas Card.